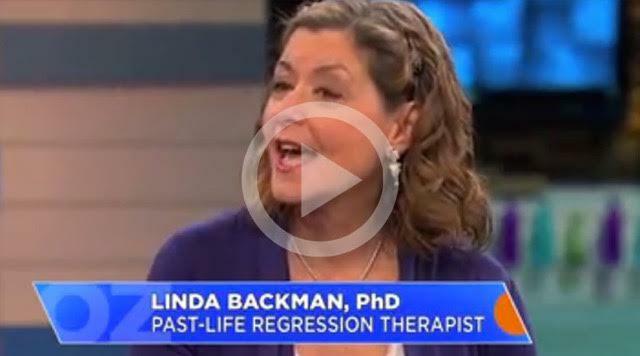 Part 1: Linda on Dr. Oz: Science Behind Past Life? Do you wonder why particular life events happen to you? Especially the not-so-pleasant things that occur... sometimes more than once! Some believe, including highly respected psychology professionals, that the experiences in our lives result from a life plan we ourselves created before we were born — informed by what we experienced and learned in past lives (karma). We actually design what we experience in our lifetimes so that our soul can evolve — each life providing us with the lessons we need for our spiritual growth. This concept can be difficult to wrap one’s head around. Yet, when you read case studies and listen to past life regression sessions — the process of being hypnotised to allow the part of the brain that holds these memories to become engaged — you can’t help but think there must be something to this. With gentle guidance from renowned psychologist and regression therapist Linda Backman, Latrice entered a hypnotic state and recalled being a young girl living in the south; she remembered being afraid of a man who was yelling at her mother; she recalled getting married; she even remembered her death surrounded by loved ones in a hospital room. What Latrice received from this experience went much deeper than defusing a fear of insects. She re-experienced the events and emotions of this past life, within the safe container of a therapy session, and emerged feeling more centered and grounded in who she is now. She felt a greater sense of purpose. In this session, she also realized the potential cause for issues with anger stemmed from a past life experience. She realized that she doesn’t have to acquiesce in difficult situations in this lifetime and discovered her power. These accomplishments (in this life and past lives) are referred to by regression therapists as dharma or our soul’s intentions. When you explore your past lives, you receive greater insight into these important areas of your life journeys as well. And, there’s good news about your life plan and the lessons you’ve mapped out for yourself this time around: We all have free will and the ability to change these plans. 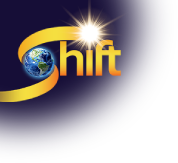 There’s always the opportunity to do things differently, and looking to our past, especially as far back as our past lifetimes, can give us the insights we may need to shift the course of our lives for the better... here and now!